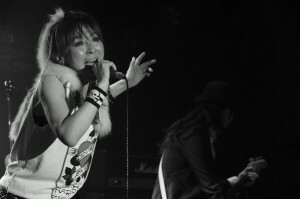 Thank you so much for your coming to our show last night! 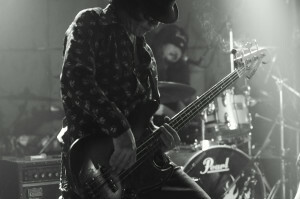 Next our gig is on 4th May, at Yokohama Baysis. 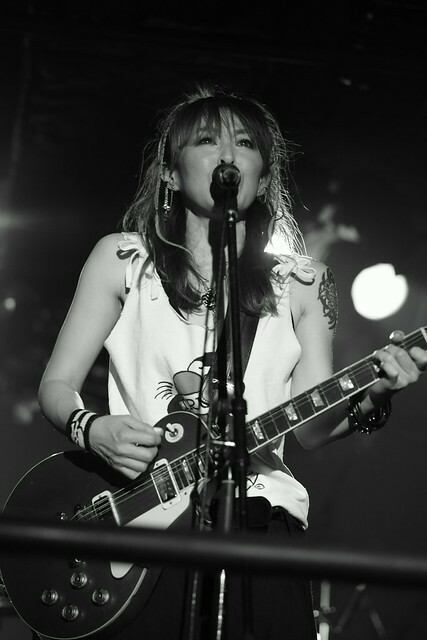 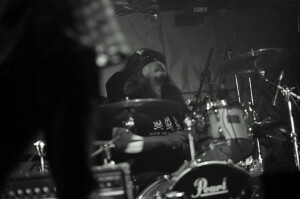 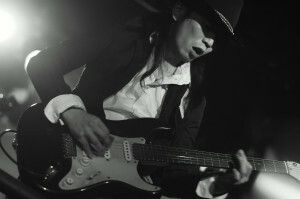 Enjoy great photos by Megumi Manzaki!